It’s a one-stop-shop for everything you need to start creating professional websites that engage visitors, call them to action and ultimately – make you money! You will find clarity in the parts that others, even experienced coders, may find weird, odd, and at times incomprehensible. You’ll learn the beauty and deceptive power of this language that is at the forefront of modern software development today. AngularJS was built to make you a better, more productive and happier developer. 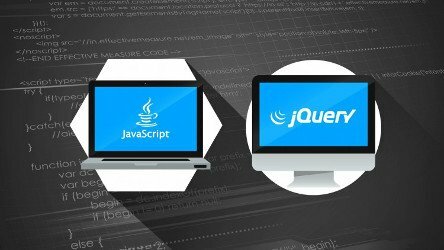 It’s the framework enabling a new era in rich client side web experiences. It’s the future. 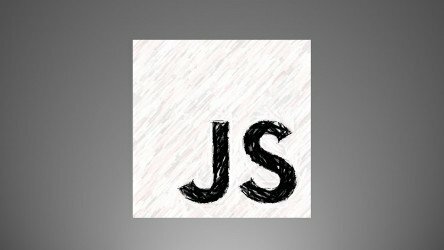 This is a hands-on course taught by an experienced AngularJS developer who’s built dozens of angular apps for a variety of clients including Google. 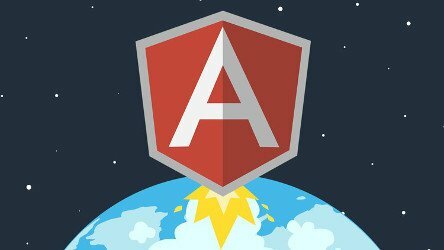 Every lecture in this course ties into real world benefits or applications, after only the first chapter you’ll have the knowledge to add amazing AngularJS features to your current project. 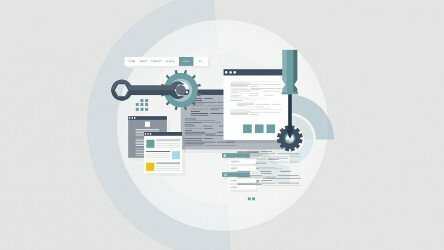 Through a series of real-world examples you will learn the skills needed to build fully functional single page applications in AngularJS. Over 50 lectures and 9 hours of content! 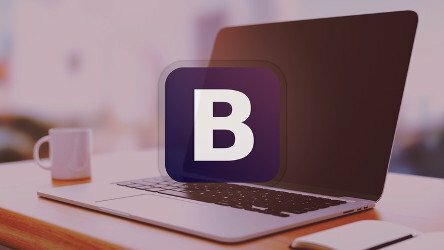 This course will help you create a perfect bootstrap responsive landing page for your app, business, portfolio or blog. Having a little knowledge of HTML & CSS is ideal to get you started on the quicker route to Bootstrap, however it isn’t essential. I will walk you through every step of code to ensure you have the right understanding and tools to further your learning after you have completed the course.